Once again, the Southeast Summer Showcase has come and gone, and thanks to all of the coaches, players, parents and media who attended and made it such a great event. We’ll have more evals & information posted soon. 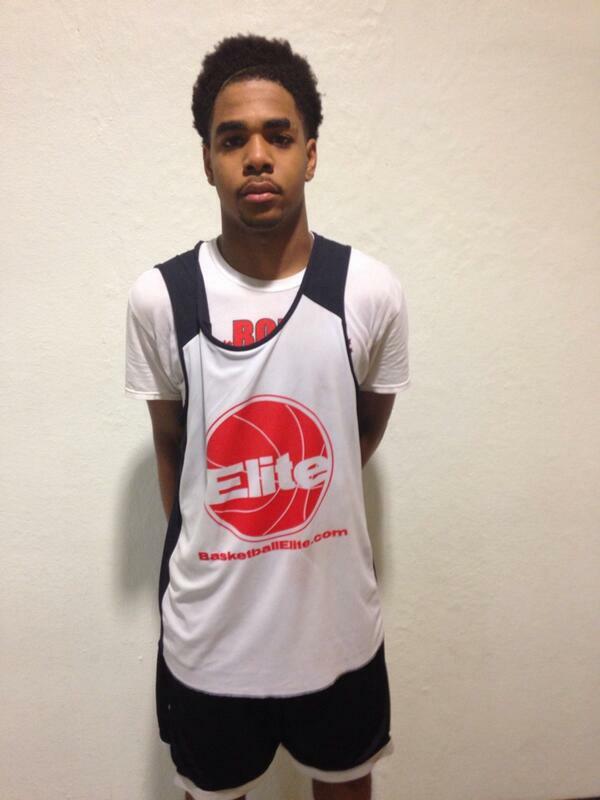 For now, let’s start by congratulating the camp MVP, Devin Cooper (PG, 6’1″, 2015) of Ardrey Kell HS (NC). Devin impressed coaches and scouts all day with his court vision, handle and quickness. Devin pushes the ball and attacks, plus he has good body control. As of this writing Devin has most recently been contacted by Miami (OH), and has reported offers from Rider, Campbell, Radford and Abilene Christian. There’s little doubt he will continue to see more interest this July.